Home Culture Is the #10YearChallenge Just A Harmless Social Media Trend? Is the #10YearChallenge Just A Harmless Social Media Trend? Are you putting your data at stake while being trendy? 10 years ago, you were young and addicts… Facebook addicts. 10 years later, you are older and wiser (?!) but still kinda addicted to Facebook. But you have the option to look at other platforms as well. Trending online is what we millennials are calling the #10YearChallenge. Posting pictures from 10 years back before puberty (thankfully) hit us right on the face and comparing it to where and how we are today! And while it sounds fun, there are the bunches of memes. One such claimed that the Facebook challenge is just another way for Zuckerberg to help their AI facial recognition program to run better! And let’s face it; Mark Zuckerberg is definitely not the cleanest cookie of them all! We love taking pictures, and comparing our past and present selves. Well, that is something that’s super fun! So, there are those definite benefits. The challenge brings to us how far ahead we have come in life. Remember those super cringy bowl cuts and those awkward braces with blingy dresses? Well, that has now evolved to super sleek haircuts… and better-looking dresses. And thank god for that! And remember loser ‘whatever’ who broke your heart in the tenth grade? Well, now he is not the prince charming you thought he’d be, right? That’s a bonus! So, while there are the pros, there are quite a few cons as well. 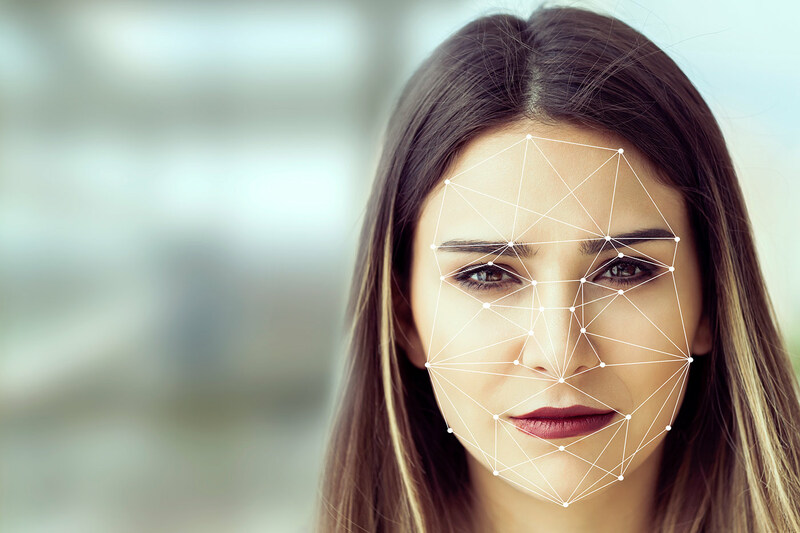 It has been rumoured that Facebook is using your facial data to get information about you regarding age, gender and more to develop their artificial intelligence program. The scary bit? You never know but it might actually be true with the kind of history that Facebook comes from. While spokesperson for Facebook has claimed that it was a content that was generated by users and had nothing to do with Facebook algorithm, do you really trust the organisation that has been known to sell your personal data for profit? Umm… possibly not. However, all you can do right is, while enjoying the trend, is to be a little aware of the next time you post on social media! You don’t want to Black Mirror your life so easily, do you? Next articleHow To Be A Great Friend, Even When You’re Busy?